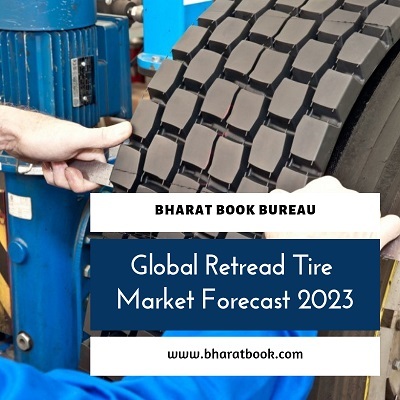 Bharat Book Bureau Provides the Trending Market Research Report on “Global Retread Tire Market By Vehicle Type (Commercial Vehicle, Passenger Car & OTR Vehicle), By Retread Process (Cold Process & Hot Process), By Region (Asia-Pacific, North America, South America & Others), Competition, Forecast & Opportunities, 2023”under Automotive Category. The report offers a collection of superior market research, market analysis, competitive intelligence and Market reports. The information contained in this report is based upon both primary and secondary research. Primary research included interaction with Retread Tire distributors and industry experts. Secondary research included an exhaustive search of relevant publications like company annual reports, financial reports and proprietary databases.